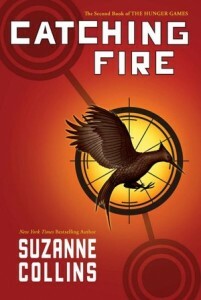 50% Off Teen Books at Barnes & Noble Through 1/11 | A Savings WOW! You can get books for your teens for 50% off the list price at Barnes & Noble when you use the coupon code F3Y9V4J through January 11th. The titles include Catching Fire (Hunger Games Series #2), Pretty Little Secrets (Pretty Little Liars Series), and more! Plus, your purchase may be eligible for free shipping if it is over $25! View the selection of Teen Books at Barnes & Noble today!